A bill co-sponsored by Senator Chuck Schumer (NY) and Jay Rockefeller (WV) would require doctors to receive training for prescribing opiate-based narcotics, the Times Union reports. The training would cover clinical standards on safe management of pain, help doctors better identify patients who are vulnerable to addiction, and provide information on alternatives to opiate narcotics for pain management, according to a news release from Sen. Schumer’s office. Under current law, the Drug Enforcement Administration does not require doctors, dentists and other authorized prescribers to undergo training in order to obtain a license to dispense opioids. The Prescription Drug Abuse Prevention and Treatment Act of 2011 also would increase sentences for robbing pharmacies of controlled substances, as well as for stealing medical products and transporting and storing them. Under the bill, the penalty for committing a prescription drug-related crime would jump from 10 years to 20 years in prison. 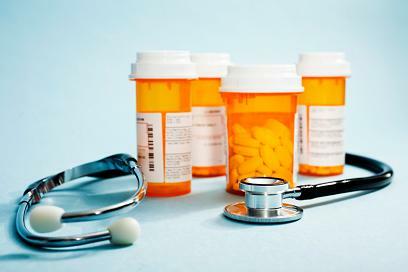 The bill also would provide $25 million for states to create or upgrade prescription drug monitoring systems. In April, the White House Office of National Drug Control Policy announced a new government strategy to cut the use of prescription painkillers by 15 percent in five years. The plan includes doctor training, promoting prescription databases in all states and increased focus on rooting out illegal ‘pill mill’ clinics.